A leading provider of broadcast and television services for domestic and international broadcasters. Australia vs New Zealand one day international cricket from Manuka Oval Canberra. C & Ku Band transmission paths for the nine network. Click to go to our 2016/17 Calendar Summary of many of the major Australian sporting codes, events and tournaments which are available from our MCR to authorised telecast rights-holders. We trust that this will be a valuable reference for your planning purposes, and would be pleased to help your Company with your own sports telecast schedule. SD, HD, Satellite or Fibre, STS provides your transmission path from your source to your destination(s) via our Global Network. STS operates a first class 24/7 Master Control facility. 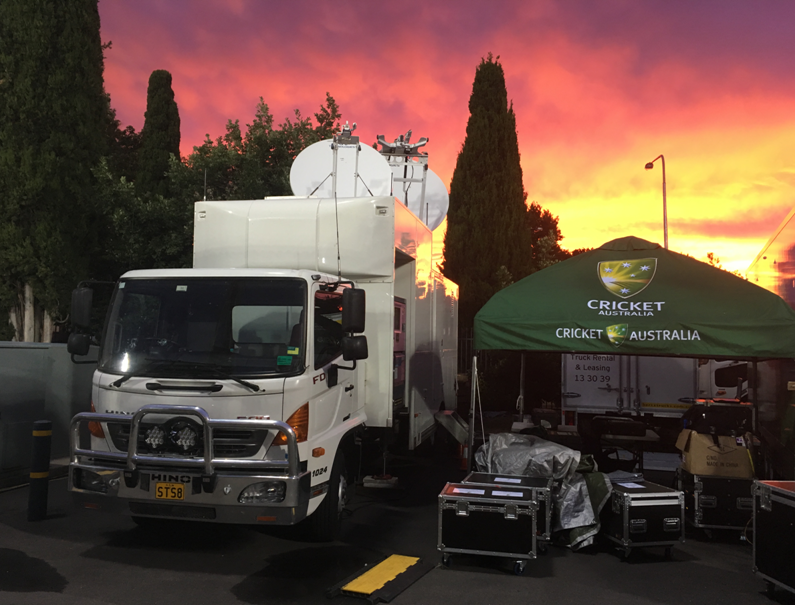 We provide the expertise and confidence you require for all your broadcast services. Our DTH satellite services are expanding rapidly. 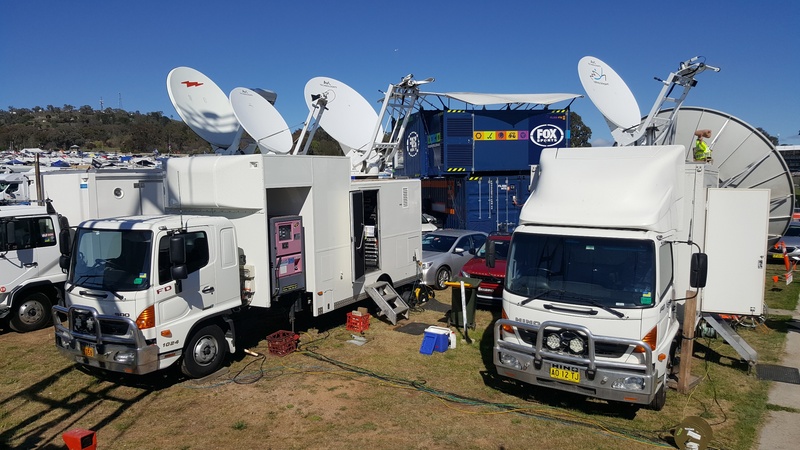 STS now manages the distribution of a number of International channels throughout Australia and New Zealand, including DTH on Intelsat 19 and Optus D2. 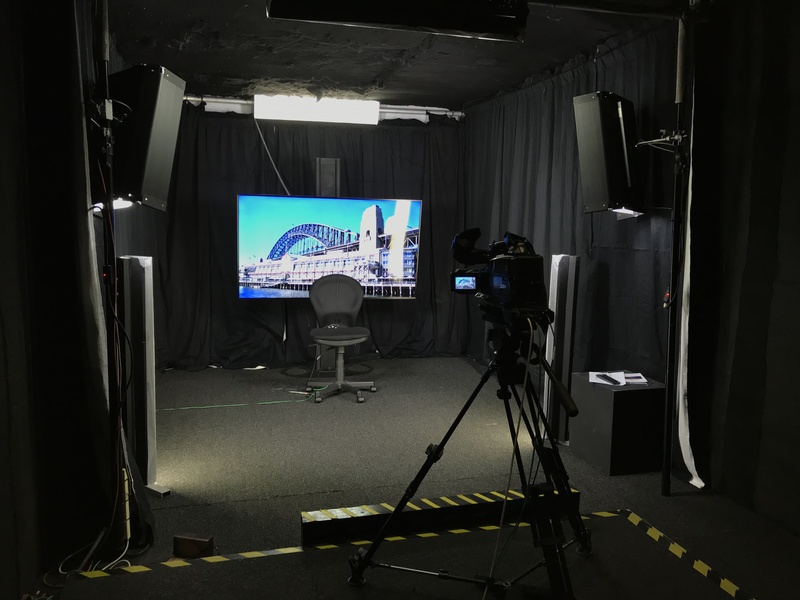 Our Studio facilities offer you a choice of our News studio in the heart of Sydney or Melbourne with connectivity to your destination. 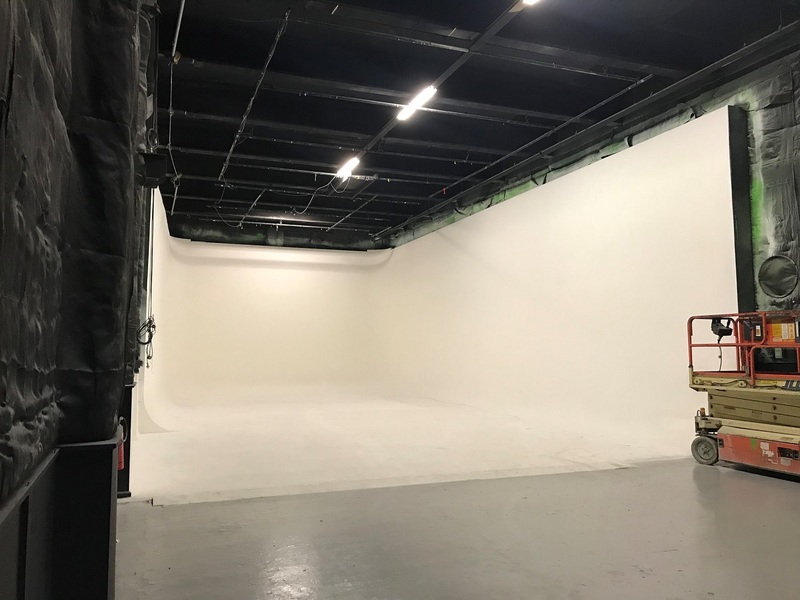 For those larger productions, there is our "Dry Hire" studio (9.5m wide x 27m long), suitable for 4 camera rig. 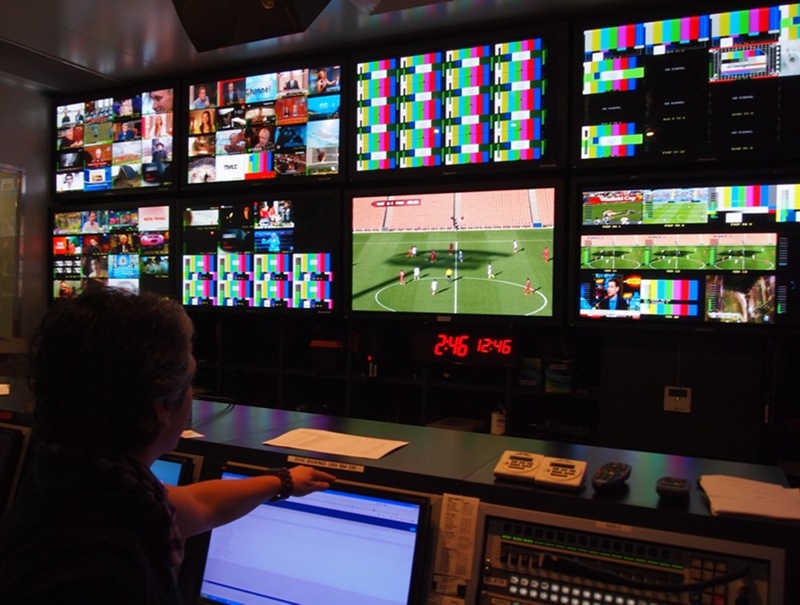 We also provide Multi-format Digital playout facilities and post production services.